Hailing from the West Kootenay region of B.C., but a current Calgary local, E-LeV-8 has been producing for over 15 years and is completely self-taught in the ways of FL Studio. 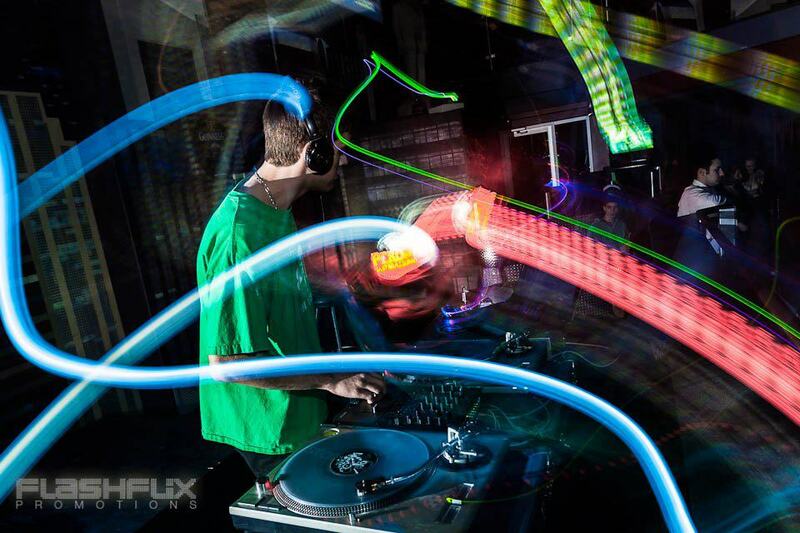 Dedicated to Drum and Bass, his tunes will make you dance so hard that your feet will literally be off the ground. With his main focus being on uplifting beats, awe-inspiring sounds and heavy bass, you will be guaranteed to want more.